Below is a list of current and proposed Parks and Recreation Temporary Vending sites. Please review the list and let us know if you have any questions about the addition of the 9 park sites, 5 athletic field sites and the 15 outdoor pools as new temporary vending locations. Please offer feedback to [email protected] by May 31, 2010. The Temporary Vending Permit provides licensed vendors the opportunity to temporarily sell food and non-alcoholic beverages at designated sites approved by the City and County of Denver. Only stationary, non-mobilized food vending carts are permitted. Permits are offered on a monthly basis. Non-permitted vendors are not allowed within 300 feet of a Denver park. [To] All – Athmar Park has been the victim of “mobile” vendors for many years. In fact, in recent years, vendors set up mini-plazas in Huston Lake Park that totally blocked access to the walkways for pedestrians. Those vendors were belligerent, aggressive, and completely dismissive of Denver regulations. The Athmar Park Neighborhood Association was successful in getting Environmental Health and NIS to remove those vendors from HLP. However, the effect on area residents was so profoundly negative that APNA had other concerns regarding vendors beside the obvious commercialization of Denver parkland. 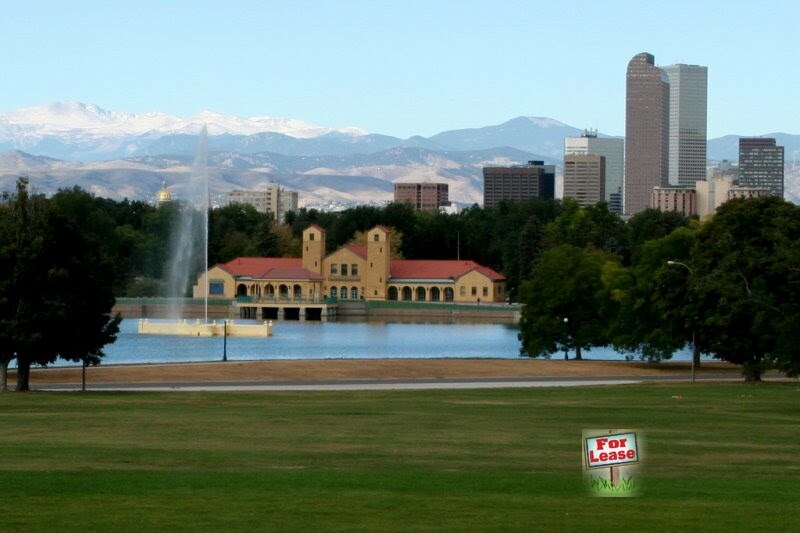 [This] proposal seems to be an attempt to blatantly commercialize Denver parkland and seems to be yet another ploy to disturb the restful quality of Denver’s parks. I have not seen a cost/benefit analysis for this proposal. I believe the revenue numbers should be forthcoming, as well as plans for handling adverse behavior. I believe that allowing this type of commercialization, as innocuous as it seems on the face of it, is simply a wedge to help open the door to all types of revenue-generating events/uses in our parks. Andrew Romanoff - "We are winning!"